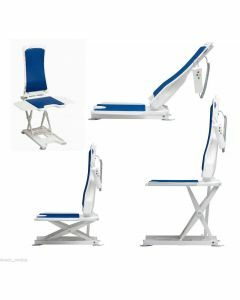 Bath lifts are designed to assist those with limited mobility and help them to enjoy a relaxing bath in a safe and dignified way. 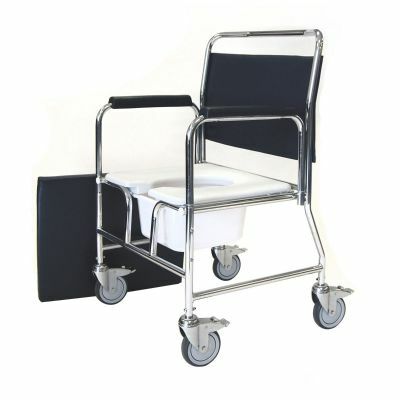 Lightweight and easy to install, clean, and maintain, our bath lifts will fit most standard size baths. 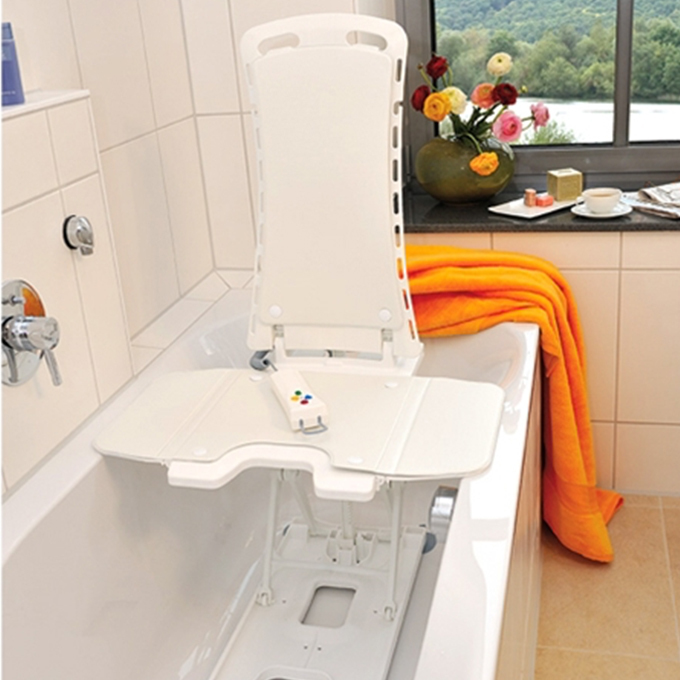 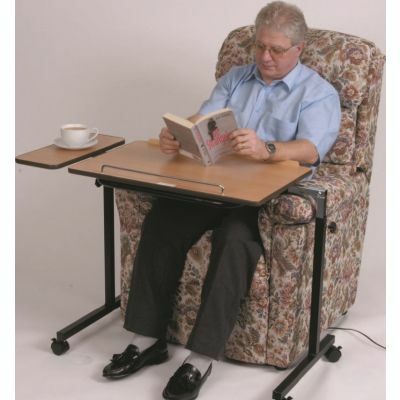 Please be sure to check the specifications before purchasing a bath lift for an elderly or disabled person. 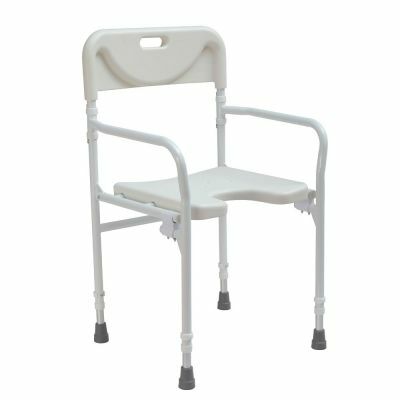 You can also take a look at our raised toilet seats and toilet frames for extra mobility support.